The best video game truck or laser tag party in Columbus, Ohio is Buckeye VGT! 06 Aug The best video game truck or laser tag party in Columbus, Ohio is Buckeye VGT! 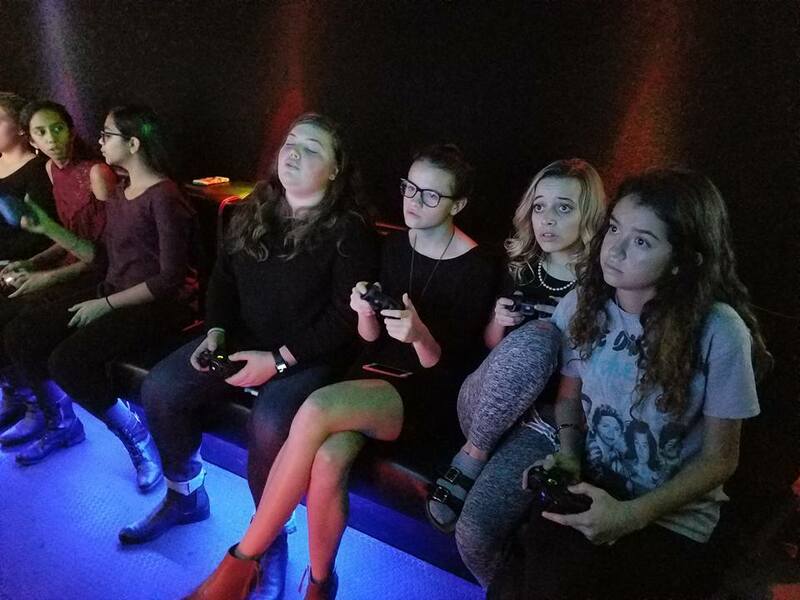 Buckeye Video Game Truck has joined with Rolling Arcade to offer the very best mobile video game truck and laser tag party in Greater Columbus! We serve Franklin County and Delaware County! You won’t believe your eyes when our luxury, limo-like video game truck and trailer arrive at your curb or driveway! Our high-tech Laser Tag party will blow you away! Our Game Coach brings all the equipment for an amazing party idea! Pop-up bunkers, the best laser taggers in the industry, and full instruction before the game means the BEST possible Laser Tag Party Idea in all of Northwest Ohio!